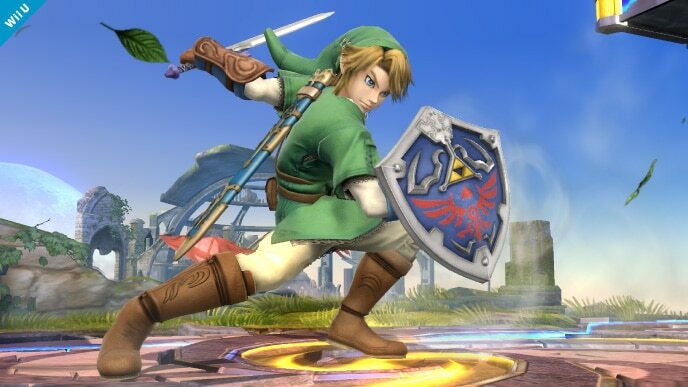 Netto's Game Room: Zelda announced for Super Smash Bros! 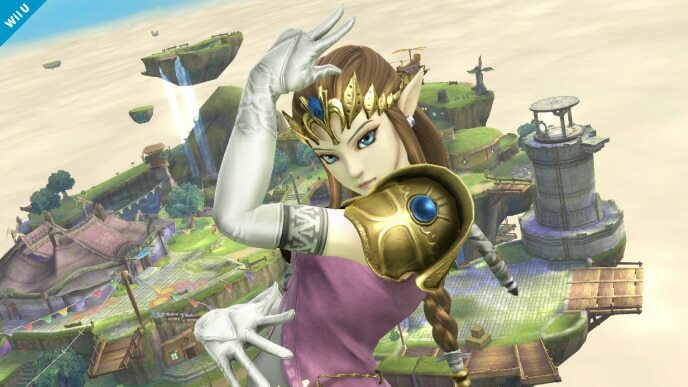 Zelda announced for Super Smash Bros! Today it was announced that Zelda will be, somewhat predictably, rejoining the cast of Super Smash Bros for 3DS and Wii U! No, not Link! The Princess! Does this mean we'll be looking at a changed move set? Or perhaps this is an assist trophy? Or maybe even something entirely new? Only time will tell. For now, I'm happy to see yet another of my regulars returning to the series! 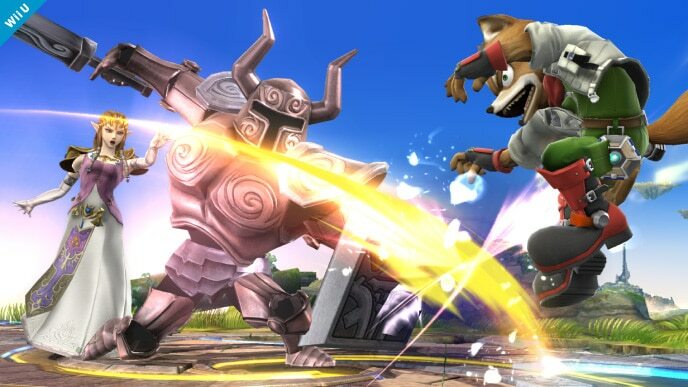 See the rest of the screenshots at the official Super Smash Bros. website.